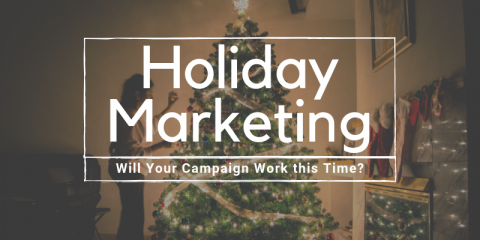 Holiday Marketing - Will Your Campaign Work this Time? 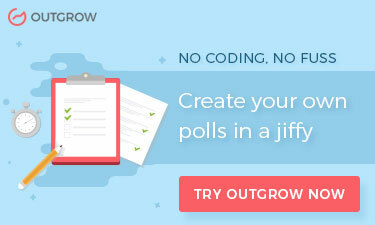 Holiday marketing always gives you opportunities to outshine your competition. 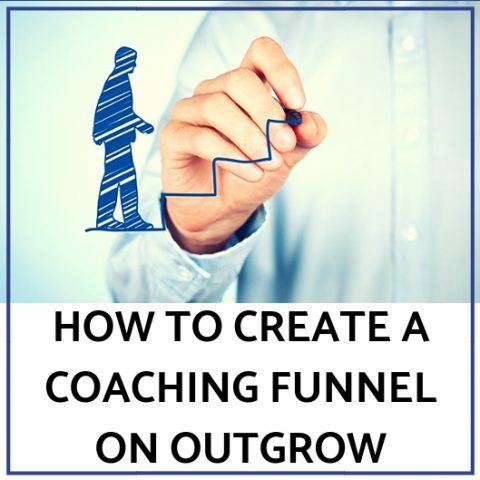 Find out the best tips and strategies to do that. Ever wondered how BuzzFeed changed the face of media industry as we know it? 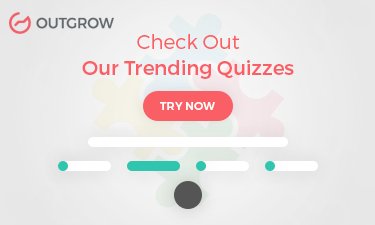 Read this infographic on Buzzfeed to find out! Plug your headphones in and get your game face on. 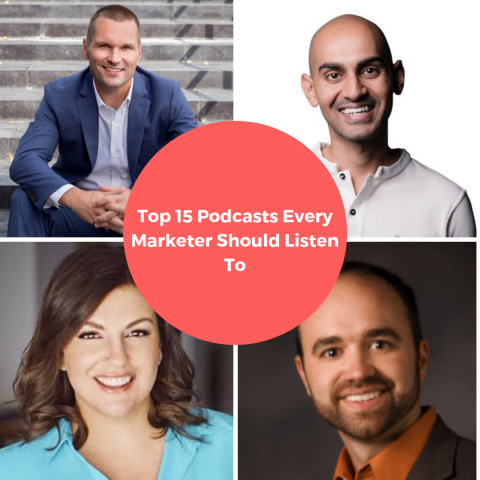 Here is a list of top 15 podcasts every marketer should listen to power up their sales! When the holiday sales rise, so does the competition. 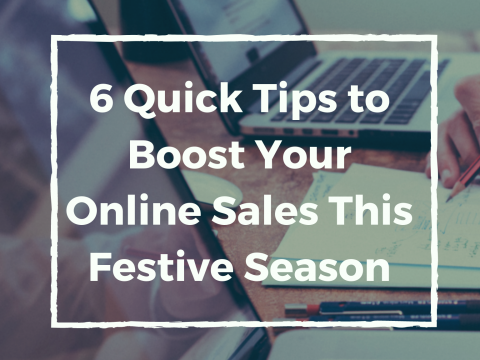 Here are 6 tips to boost your online sales this festive season that'll put you ahead of the curve. 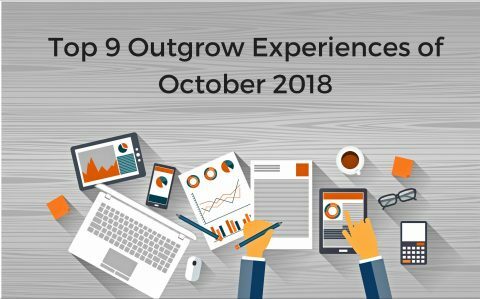 What do the present stats say about the future trends of ecommerce? 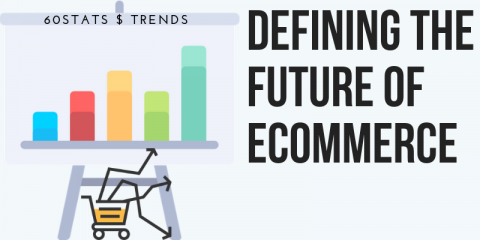 Watch out for answers in this infographic on the future of ecommerce. Top 21 YouTube Channels You Cannot Miss Out On! Did you know that people are now watching 150 million hours of YouTube every day? 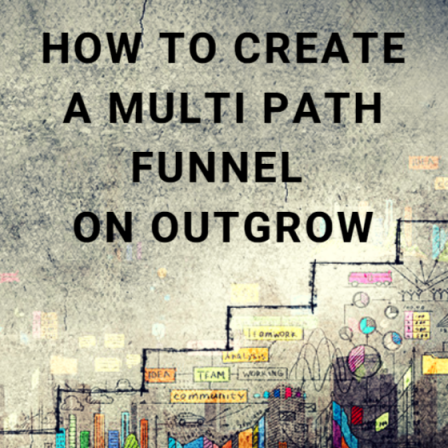 Interactive, visual content like YouTube videos is here to stay! 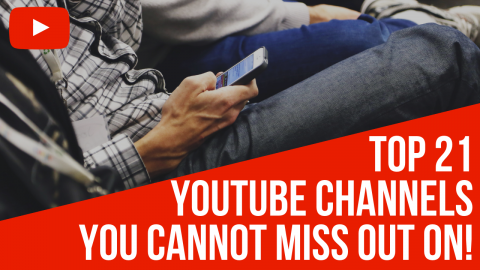 Here are 21 Youtube Channels that you just cannot miss out on!